An opinion by the Supreme Court’s presiding judge infers things may change soon. 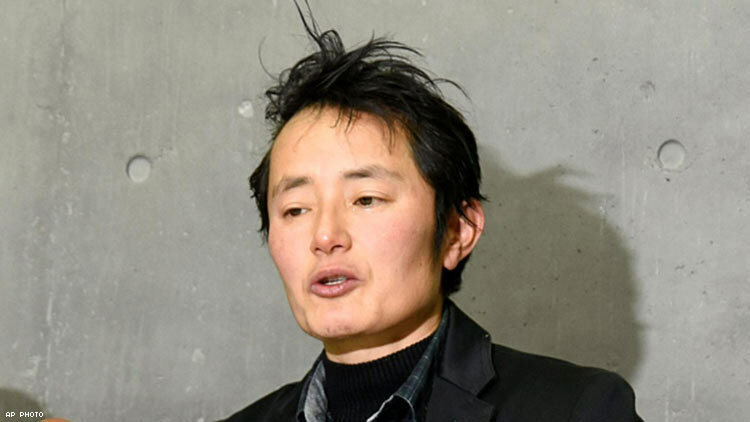 Japan’s Supreme Court unanimously upheld a 2003 law requiring all transgender people to be sterilized prior to transitioning, Japan Today reports. The law has been the subject of both national and international debate in Japan with supporters saying that it would prevent “problems” and “confusion” not only in society at large but also between parents and their children. Critics have labeled the forced or coerced sterilization invasive and discriminatory. The Supreme Court’s support of Law 11 came with caveats. Judges also released opinions that the mandate was invasive and should be reviewed regularly. While ruling it constitutional, presiding judge Mamoru Miura said that “doubts are undeniably emerging” surrounding the law, inferring that change was imminent. There is hope that this ruling, and the added debate it brought about, will help to spur change.